Monty's Raw Bar is an iconic, waterfront Key West Tiki Bar-style restaurant. Great for both locals and tourists, it accommodates large groups with ease and has banquet space to accommodate 25-1,000. 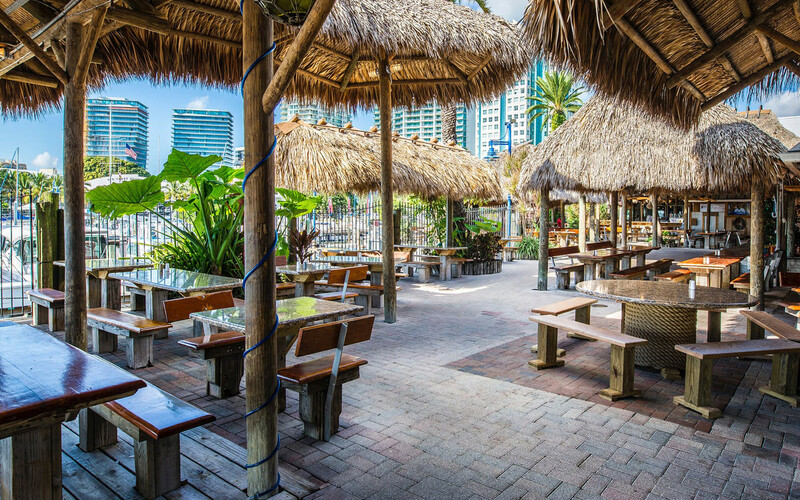 Enjoy raw bar items, great seafood, burgers, sandwiches and salads along with great new items like Baja Tacos, Jerk Chicken, Jumbo Lump Crab Cakes and all new salad options. Happy Hour specials weekdays from 4-8 p.m., with all drinks discounted along with $1 oysters, clams and shrimp, with stone crabs discounted.